Plugtopus Agency is a studio that first added extensions to bypass site blocking. We have created extensions for downloading music from your favorite social networks, made it possible to change the design of popular pages and much more. Why do we add ads? 1. There are many extensions; it is not possible already to support them in their present spare. Part of the staff left the usual work and now constantly support them, and develop your favorite products. What kind of advertising formats do we use? We try to use the most invisible advertising, so that it does not interfere with the use of your favorite browser. It was a difficult decision, but we have to implement this monetization in order to keep existing extensions working, and to create new ones. Thank you very much for using our extensions! 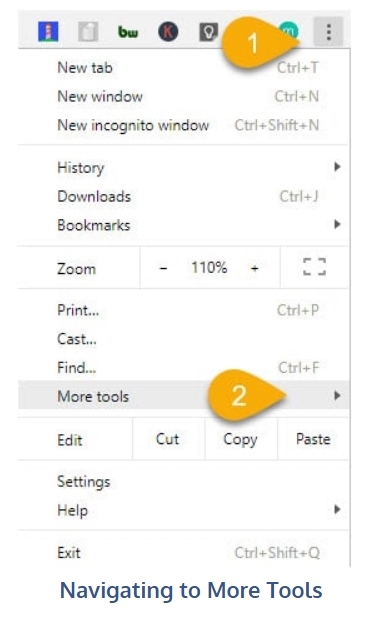 How To Remove Chrome Extensions?